36 Hours Serial As a devastating summer storm hits Grand Springs, Colorado, the next thirty-six hours will change the town and its residents forever…. 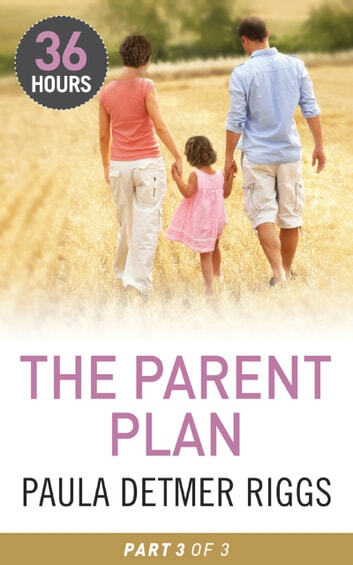 The Parent Plan Part 3 Vicki's accident the night of the storm deepened the cracks in the already fragile marriage of her parents, Karen and Cassidy Sloane. Cassidy buries the pain of his broken relationship in work on his ranch. As past demons resurface, his bottled-up feelings threaten to explode. He knows he's made mistakes, but is it too late to heal his marriage? 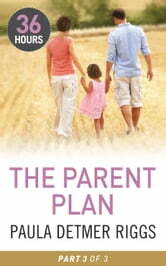 Vicki needs a father, and Karen misses the strong, loving man she fell in love with. But if this marriage is going to succeed, Karen will need to help Cassidy learn there is no single way to be a loving family. Don't miss the final book in the 36 Hours serial, You Must Remember This by Marilyn Pappano.